Producers who are really focussed on getting the most they can from grazing will have already planned for turnout and some may already have cows out at grass. However, if you are one of those who is just planning to make more from grazed grass this year, a good place to start might be the Grazing Notebook from Teagasc in Ireland. 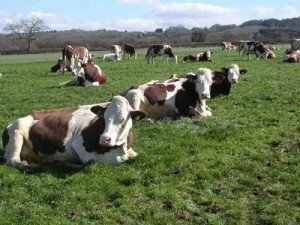 This simple to understand guide provides simple tips on how to get the most from grazed grass throughout the growing season. Follow this link to the Grazing Notebook and reap the benefits of your pasture in 2012.